Dear Candidates, Are you looking for Central Level Teaching Jobs, Here is a great News for you. CBSE has released CTET 2019 Notification. Applicants who are interested can fill CBSE CTET Application Form 2019. You can submit the application form through Online Mode from 05 February 2019. CBSE CTET Online form will available till 05 March 2019. You can check full details about eligibility Criteria, Examination Fee, Application process etc. from here. Central Board of Secondary education will conduct Central Teacher Eligibility Test 2019 in the month of July 2019. Online Registration will start in the month of February 2019. Interested candidates can apply CTET 2019 Online Form from here. The CTET Online form is also available on Official website www.ctet.nic.in. Fresh Update as on 06 March 2019: Hello Friebds, there is agood news for you CBSE CTET Online Registration dates are extended up to 12 March 2019. So Candidtaes who forget or miss the last date of CBSE CTET Online registration can fill up their application form now. Here we provided you complete details regarding CTET Eligibility Criteria. apply Online For CBSE CTET Application Form from here. Fresh Update as on 04 March 2019: Dear applicants, Online Registration of CBSE CTET 2019 will be closed on 05 March 2019. 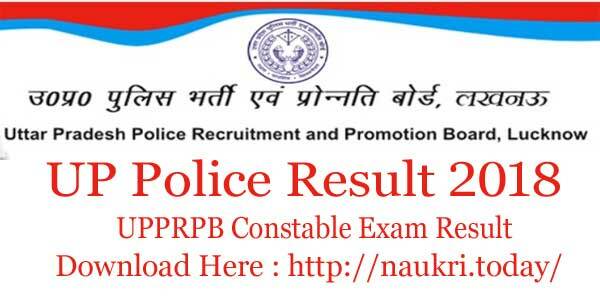 Candidates who are interested may fill up CTET Application Form 2019 from links given here. Before applying check eligibility criteria for CBSE CTET Application Form 2019. What Is The Payment Mode of CTET 2019 Application Fee? From Where We Can Collect CTET 2019 Exam Syllabus/ Exam Pattern? How I Fill Online CBSE CTET Application Form/ CTET Online Form 2019? 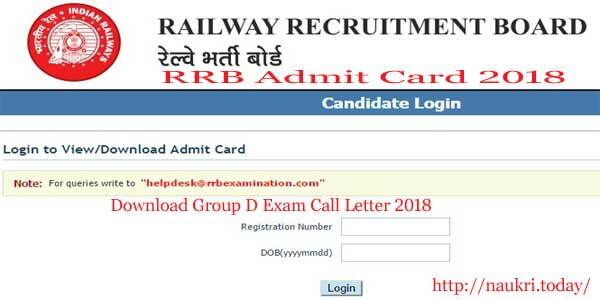 Date for Downloading CTET 2019 Admit Card one week before an examination. Primary Level (Class I to V): Candidates should have done Senior Secondary with Minimum 50% Marks/ Diploma in elementary education/ B.El.Ed./ Diploma in Special education or equivalent Qualification. Elementary Level (Class VI to VII): Applicants must have completed Graduation Degree/ 02 years Diploma In elementary Education/ B.ed. or other relevant qualification for applying CTET 2019 Online Form. Relaxation in qualification up to 05% for reserved category candidates such as SC/ST OBC/ PWD Category. For more information check here CBSE CTET Eligibility Test. General/OBC Rs. 700/-. Rs. 1200/-. SC/ST/Differently Abled Person Rs. 350/-. Rs. 600/-. Applicants will get select on the basis of the Written exam. The exam will get conduct into two parts. Paper I will be conducting for Primary Stage Teacher Vacancy & Paper II will conducting for Upper Primary Stage Teacher Vacancy. Candidates should be getting minimum 60 % Marks for qualifying the exam. For more details about exam Pattern & Syllabus for CTET 2019 Exam is given in below para. CTET Application Form 2019 is available at the end of the article. First of all candidates log on to the CTET official website www.ctet.nic.in. Now the applicants click on CTET 2019 Notification link & Read it properly. Then click on Apply Online Link. Fill all the details in CBSE CTET Online Form correctly. Now upload your Recent passport Size Photo & Signature in form. After that deposit application fee through online Mode or offline mode. If you submit Application fee through Offline Mode then Download E Challan after Completion of Part II registration. Then Deposit CTET Exam Fee in Syndicate/ HDFC Bank. Now Click on Submit Button For CBSE CTET Notification. Take print out of CTET Application Form 2019 for future use. Conclusion CTET Notification 2019: CBSE CTET Application form 2019 Available Here. 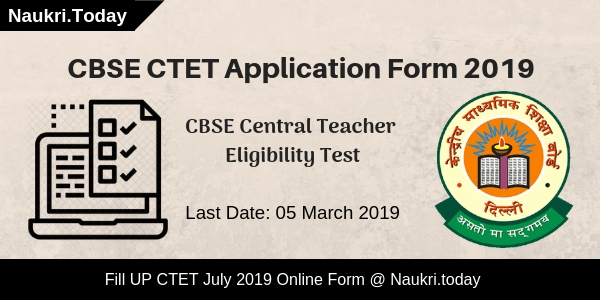 Candidates should apply CTET Online Form before the last date 05.03.2019. 12th Edition of CTET Entrance Exam 2019 will be held in 7th July 2019.